where is this made btw? like mexican or japanese or american? 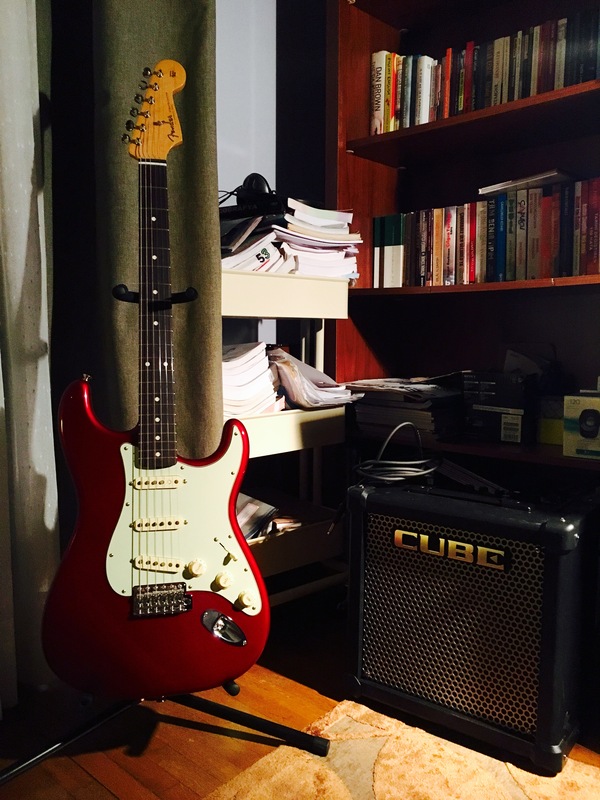 Yeah the amp is nice too Roland Cube 20watt. I dream of buying an amp with warmer tones, more fitting or Blues music some day though. you planning to get a tube?